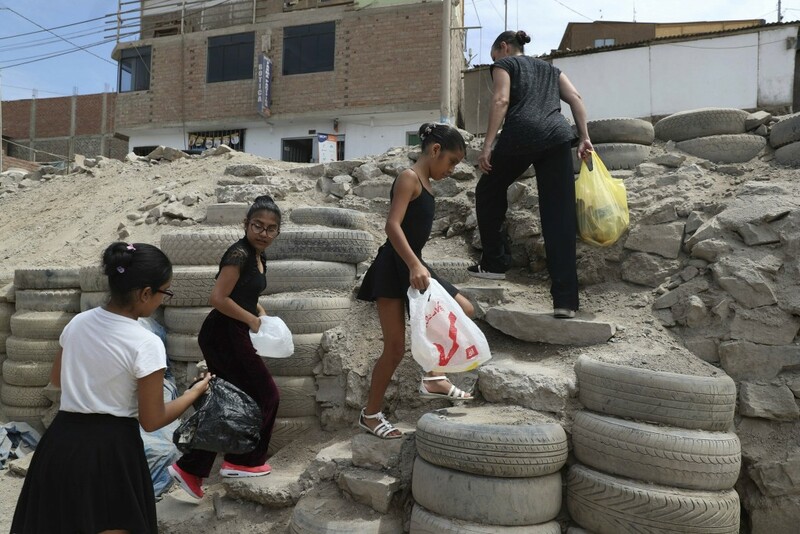 LIMA, Peru (AP) — Young girls are learning the delicate art of ballet dancing in a Peruvian neighborhood where families consider running water a luxury. 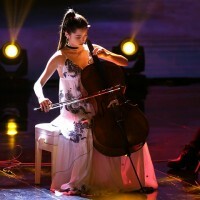 The class is led by Maria del Carmen Silva, a former professional dancer. 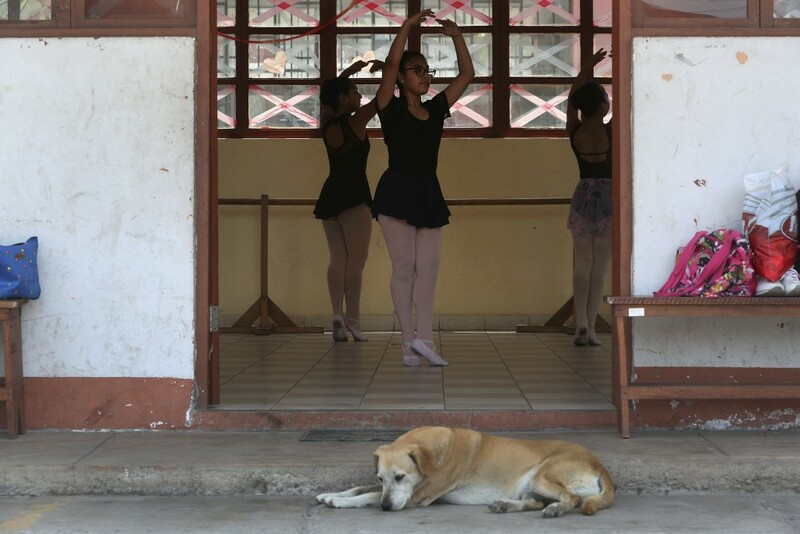 She says her mission isn't just to teach girls how to plié, but to prepare them for a future outside the boundaries of their poor neighborhood. "Ballet isn't known because it's so expensive," the former National Ballet of Peru dancer said.